Another new album from one of my favorite bands was released this month. 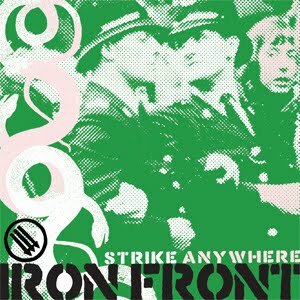 Strike Anywhere just released their latest album titled, Iron Front. First impressions are good, but I have only been able to listen to a few songs so far. 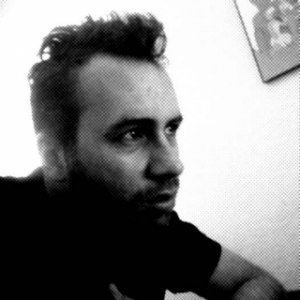 It sounds a lot like the previous albums (which is good). On a side note, I will be seeing these guys in concert on the 24th of October here in Phoenix. I cannot wait to see them again. I just hope I have enough time to listen to their new album and get used to it before seeing them in concert. Anyways, if you are a fan of Strike Anywhere, then check out this album and let me know what you think.